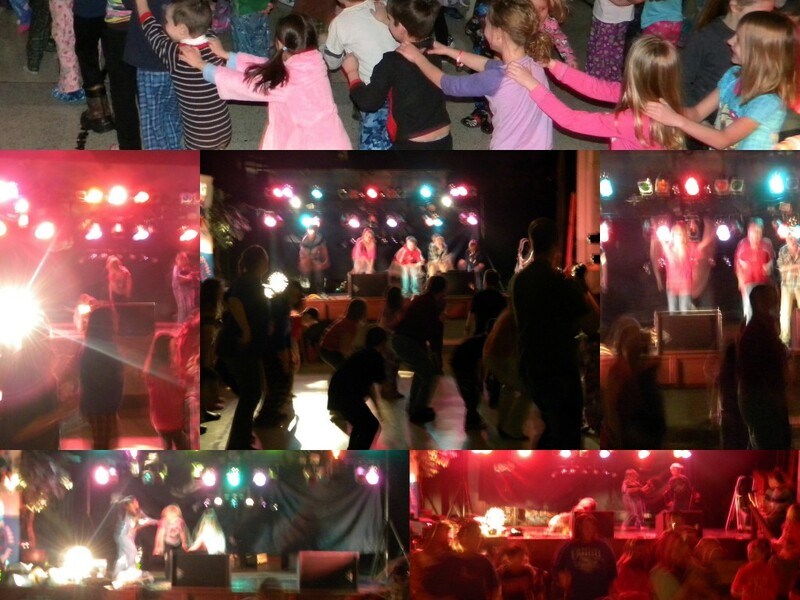 The Community Dance at SHAS was enjoyed by over 100 students and parents of the Staples-Motley community January 30th, 2013. Families enjoyed great music, dance, pizza, popcorn, cool drink and fellowship. The boys and girls enjoy taking turns with the air-jam guitars on the stage. This event is one of the highlights of Catholic Schools Week each year. All proceeds go toward SHAS student field trips.